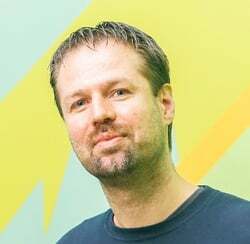 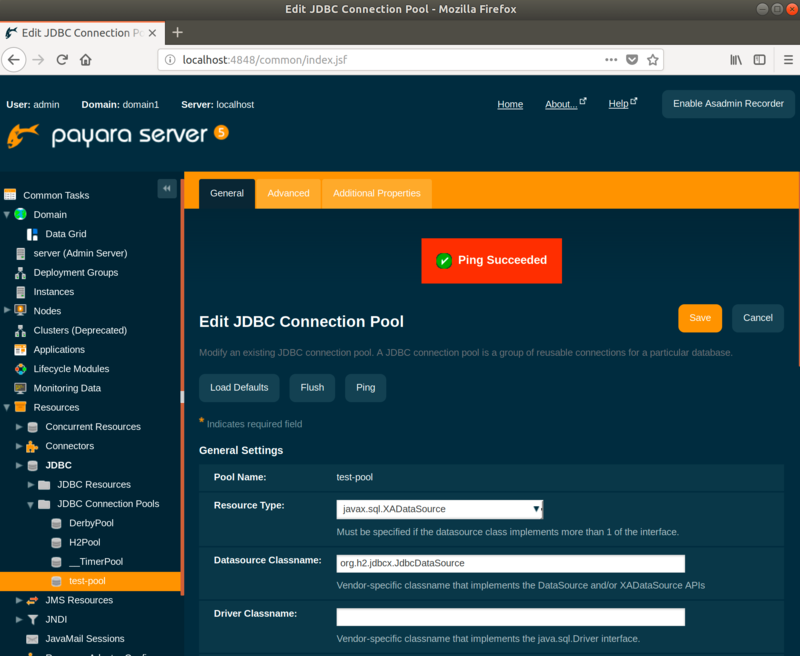 Payara Server 5 Alpha 1 release is here! 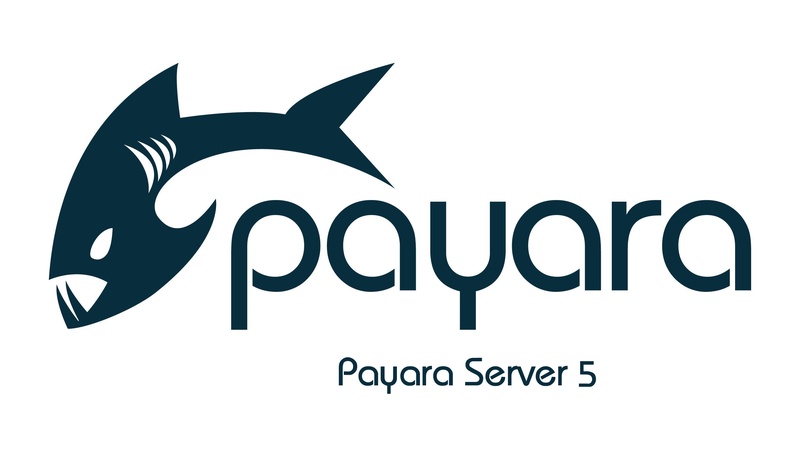 We're excited to announce that the first Alpha release of Payara Server 5 is now available for download! We highly encourage you to give it a go, test it out and let us know what further improvements are needed.